Everyone has the opportunity to be healthy and live in a healthy environment. 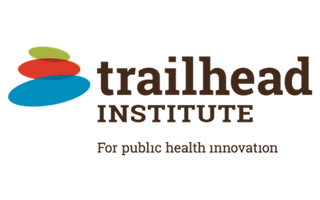 Get in touch with Trailhead Institute. Ilima Kane (Colorado Foundation for Public Health and the Environment) discusses how PHIs can improve population health and the efficiency of health care delivery through two Patient Centered Outcomes Research Institute (PCORI) projects.